In New York City this March, a medium-centric exhibition promoted local and international artists who make art on paper. 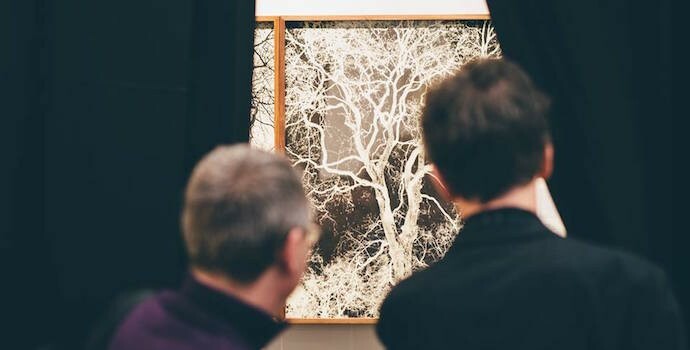 Art on Paper returned to New York’s Lower East Side, at Manhattan’s Pier 36 from March 8 – 11 2018, with 85 national and international galleries presenting photography, drawing, sculpture and large-scale installations – all wonderful paper-based art. 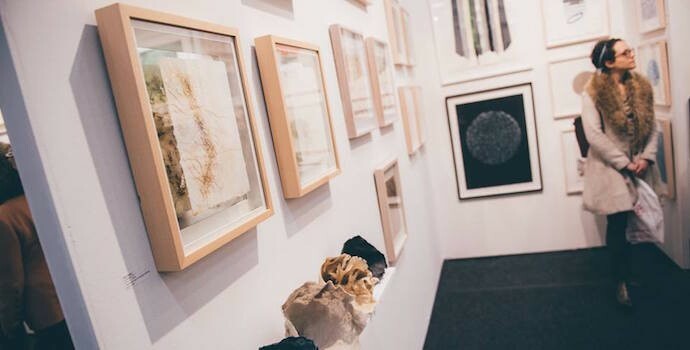 The art on display was some of the world’s top modern and contemporary paper-based art – helping to establish Art on Paper as one of the most important destinations for the arts in New York City. Although the exhibition was dominated by New York galleries, Art on Paper attracts artists and galleries from around the world, with galleries from as far afield as Tokyo, Paris and Barcelona participating in the event. The more than eighty exhibiting galleries present works of art using paper as the primary medium – from sketching, painting, photography and sculpture. 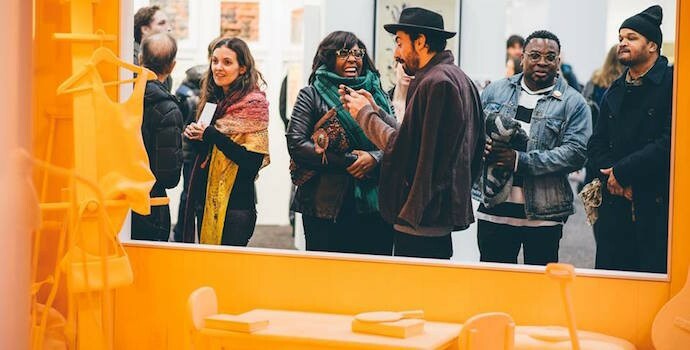 Last year’s event, the third Art on Paper event in New York, welcomed more than 20,000 visitors over its run and this year’s event is expected to have greeted similar crowds, thanks to the positive media attention surrounding the event. As well as incredible artwork on paper, the Art on Paper event also showcased three-dimensional paper art and sculpture. This included sculptures by Jae Ko showcased by Heather Gaudio Fine Art. Jae Ko’s In the Force of Nature series, dating back to 1996, transforms paper into abstract installations. On Pier 36’s main floor, visitors could view a collection of Will Kurtz’s emotive, empathic figures constructed from paper on wooden frames. The main hall also boasted another three-dimensional paper art work. “Understory” by Timothy Paul Myers and Andrew Barnes is a life-size installation work of paper sculpture that replicates a suburban American basement. 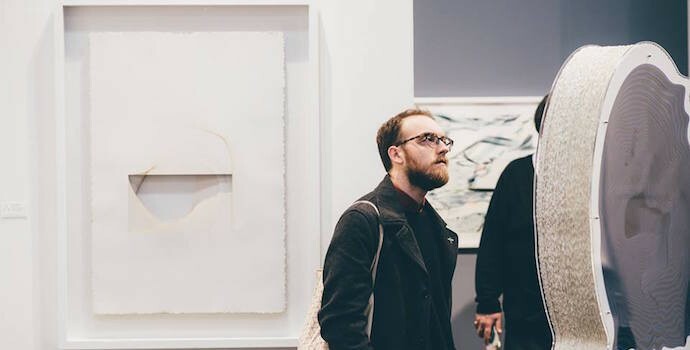 If you weren’t able to get to Art on Paper in New York, the event organizers operate a number of events that showcase world-class art across the USA, including: the Miami Project, Texas Contemporary, Seattle Art, Art Market San Francisco and Market Art and Design in the Hamptons.